The international consortium Sea Launch that uses the Zenit carrier rockets for launches from a floating platform in the Pacific Ocean may return to the market of launch services in the coming months, the company’s CEO Sergei Gugkayev told TASS on Wednesday. "We plan to be actively involved in the struggle for new orders in the first quarter of 2016 on the basis of deal structuring with the investor," he said. Gugkayev did not specify with which investors the company has agreed on the participation in the project, saying only that the recent launch of the Zenit rocket from the Baikonur cosmodrome (in Kazakhstan) has evoked the potential customers’ interest. "The interest in the project is not just maintained, but is also growing after the successful launch of the Zenit carrier rocket with the Elektro-L satellite that has shown that Russian and Ukrainian rocket and space enterprises continue successful cooperation," he said. Sea Launch Company was established in 1995 by US Boeing, Russia’s RKK Energia Rocket and Space Corporation, the Norwegian shipyard Kvaerner (now Aker Solutions) and the Ukrainian Yuzhnoye design bureau and Yuzhmash production association. 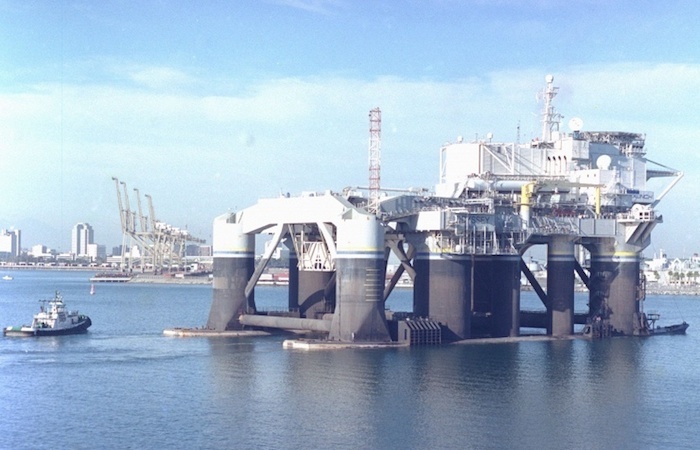 Sea Launch declared its bankruptcy in 2009 and in 2010 the Russian enterprise assumed the leading role in the project. However, the company announced the suspension of launches in the summer of 2014. 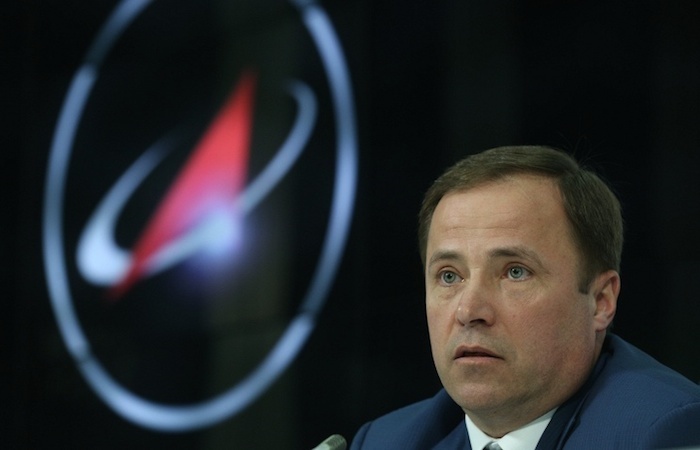 Russia’s Roscosmos space agency head Igor Komarov said previously Sea Launch could be rebased from California to Brazil but the prospects of the project remained uncertain over litigation with Boeing. RKK Energia aerospace company formerly OKB-1, is Russia’s major producer of spacecraft, launch vehicles, rocket stages, and missiles. It built the world’s first intercontinental ballistic missile and the first artificial satellite, Sputnik, and pioneered the development and operation of Soviet space stations including the Salyut series and Mir. Its headquarters are in the Moscow suburb of Korolev. Energia serves as a main contractor for the International Space Station (ISS). It provided the service module Zvezda, the station’s control centre and living quarters during the initial stage of human occupancy. Other primary products include the Block DM upper stage and the Yamal communications satellite system. The company, which employs more than 20,000 people, comprises a main design bureau and subordinate enterprises including an experimental plant in Korolev, the Volga design bureau in Samara, and the Primorsky Scientific-Technological Centre. It also maintains a branch at the Baikonur Cosmodrome launch centre in Kazakhstan. MOSCOW, March 30. /TASS/. The Sea Launch project, using Zenit rockets for launches from a floating platform in the Pacific Ocean, has been sold, the head of the Roscosmos corporation, Igor Komarov has said. "I cannot name the investor or disclose the value of the contract by virtue of certain circumstances. I do hope I will be able to say more by the end of April," Komarov replied to a question. He added that investors from the United States, Europe, China and Australia have been among the bidders. According to earlier reports the project, suspended in 2014, may get back to the market of launch services in 2016. At the end of last year Segey Gugkayev told TASS that the project would join "proactive competition for new contracts in the first quarter of 2016 after the deal with the investor has been structured." Sea Launch is an international project for building and operating a sea-based space rocket complex. For its implementation a same-name company was established back in 1995, with the United States’ Boeing, Russia’s space rocket corporation Energiya, Norway’s ship-building enterprise Kvaerner (currently Aker Solutions) and Ukraine’s design bureau Yuzhnoye and industrial association Yuzhmash acting as co-founders. The Sea Launch company declared bankruptcy in the summer of 2009. Energiya gained the commanding positions in the project after reorganization in 2010.